Houle > News > Thank You For Choosing Houle! Thank You For Choosing Houle! 10/29/2018 We would like to take this moment to thank all of our customers for choosing Houle! 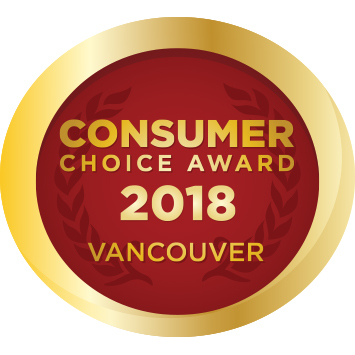 Thanks to you we have now won our 18th Consumers Choice Award.